Grace is a Weidenfeld-Hoffman Scholar at the University of Oxford, where she is studying for a MSc in International Health and Tropical Medicine. She is also a graduate of the Young African Leaders Initiative in Public Management. She continues to work with the initiative by supporting the training of young leaders as the elected Alumni Advisory Board Representative for Malawi. She has worked with charities that support women’s health and girl education, namely, the Chatinkha Maternity Care Support and the UKANI Malawi, ‘Breaking Red Project’. 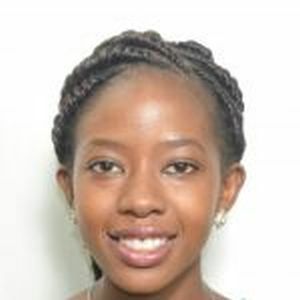 Grace studied medicine (MBBS) at the University of Malawi and, before coming to Oxford, was the senior medical officer in the Paediatric Department at Mzimba District Hospital. Democracy under siege: renewed liberalism or a different path for the Global South?